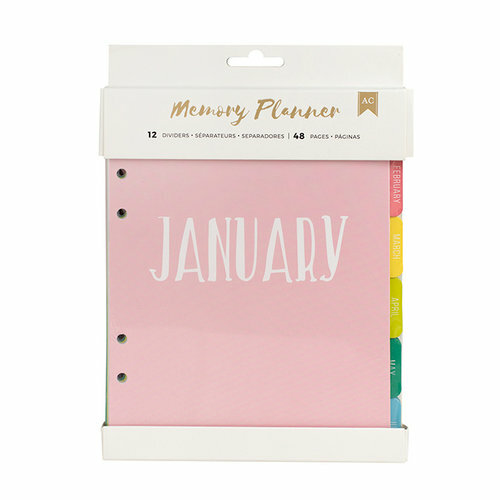 Easily get started on your own daily planner sold separately with the Starter Kit 1 from the Memory Planner Collection by American Crafts. 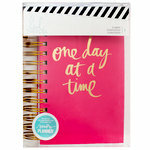 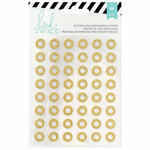 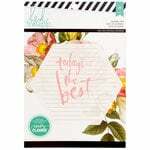 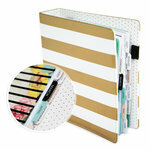 Included in this kit are 12 tabbed monthly dividers and 48 inside pages. 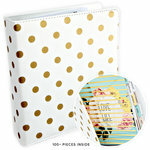 The package measures 6.3" x 9.1".